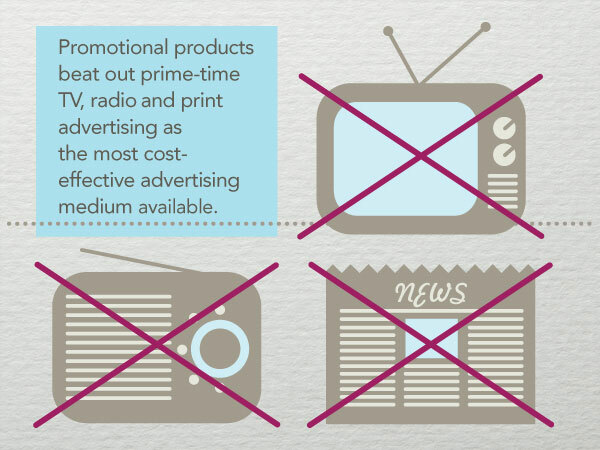 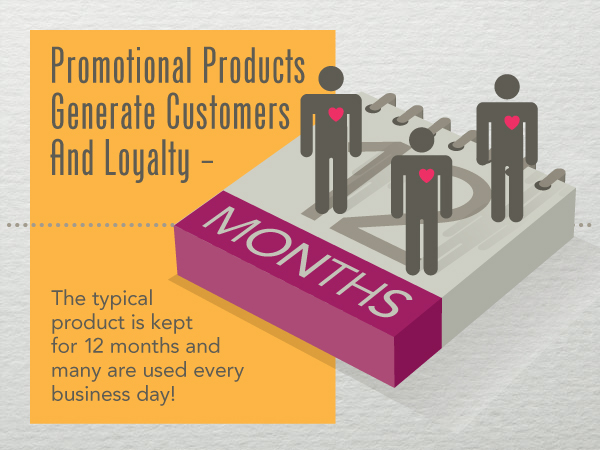 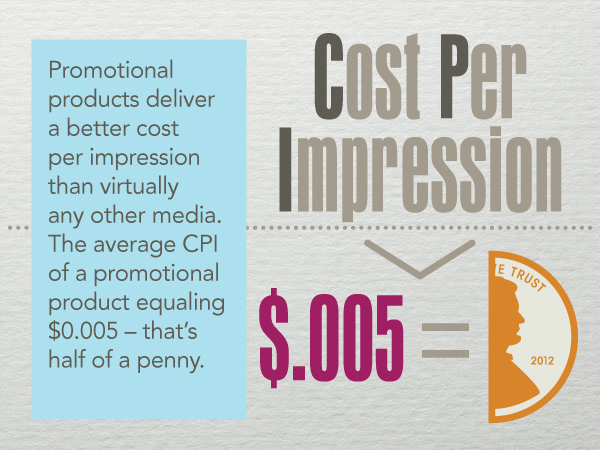 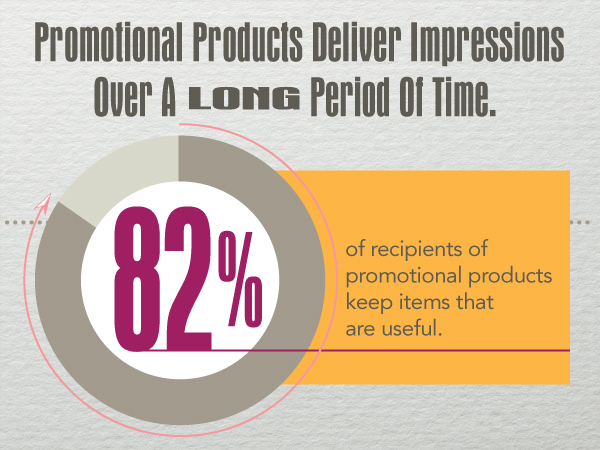 Time and again, promotional products have proven themselves to be the most cost-effective way to reach a very targeted audience in a tangible, long-lasting and memorable manner. 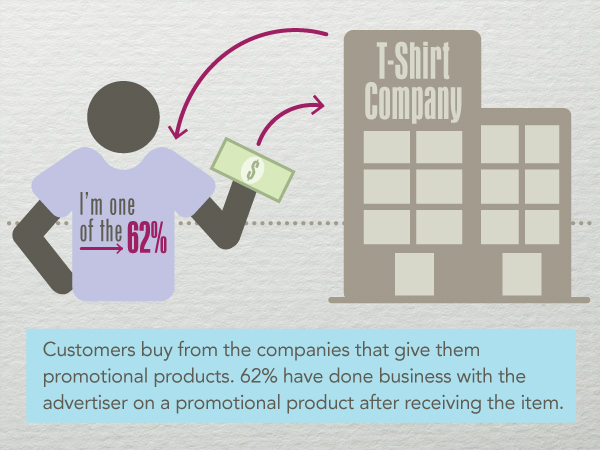 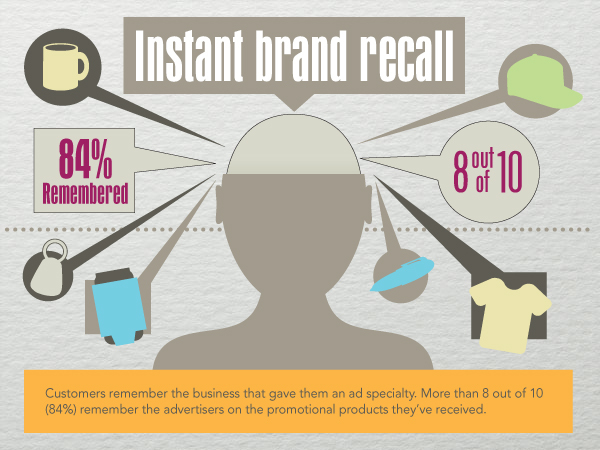 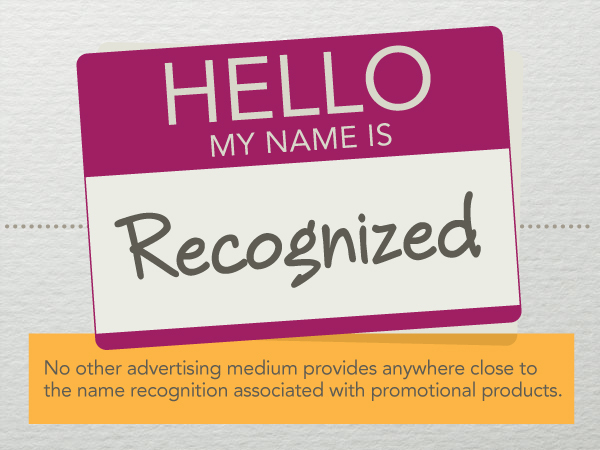 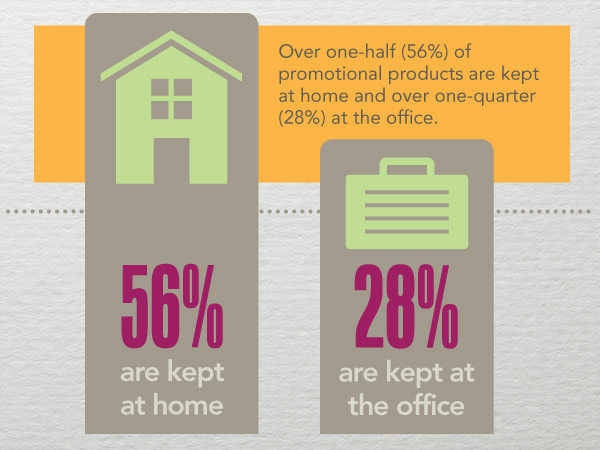 Studies show that a company using a promotional product as its primary marketing piece gains an 85-percent increase in a positive brand image by consumers. 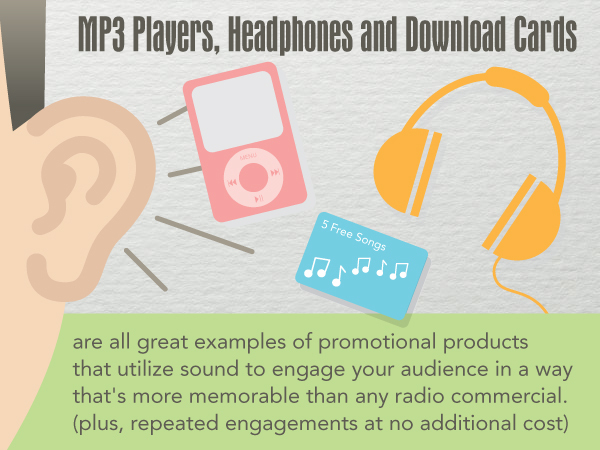 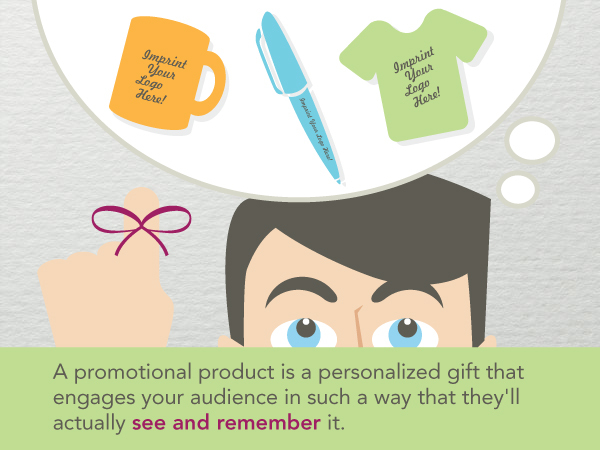 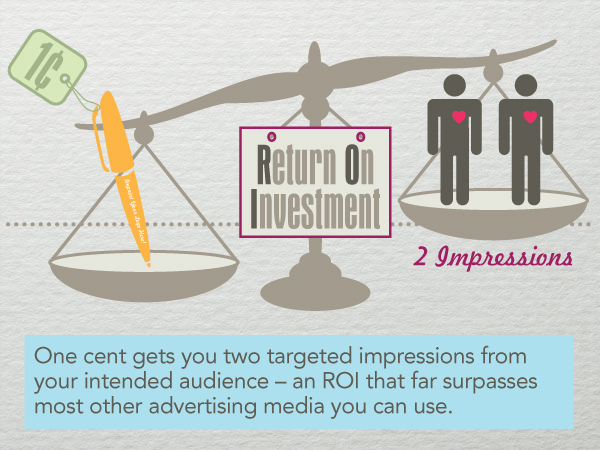 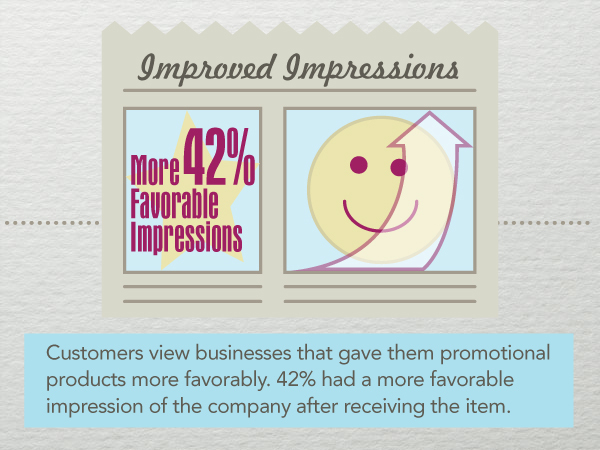 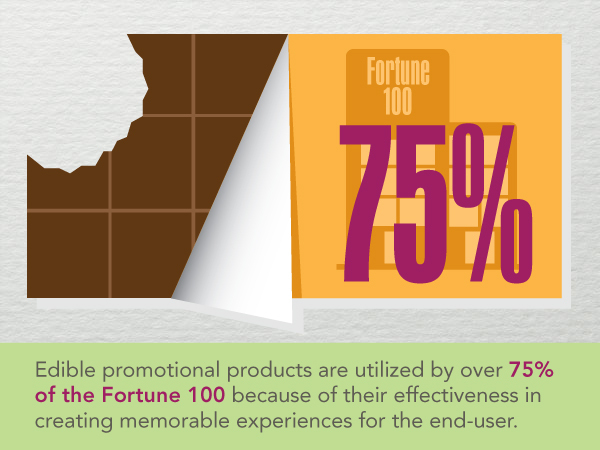 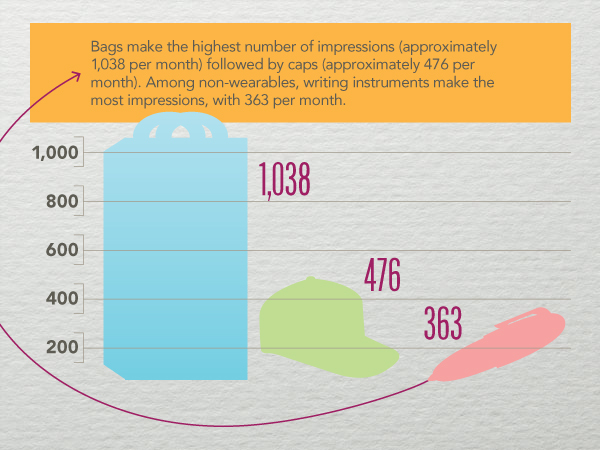 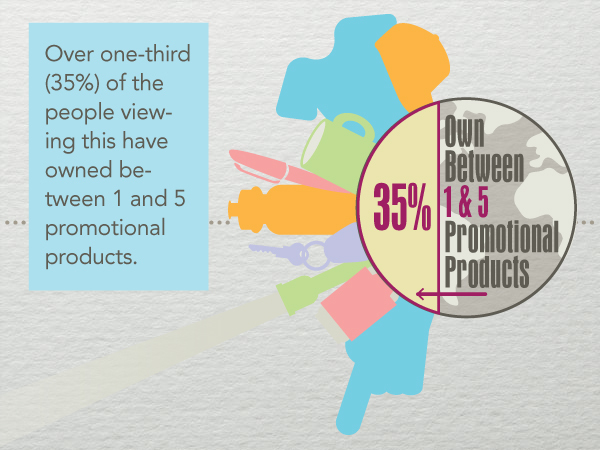 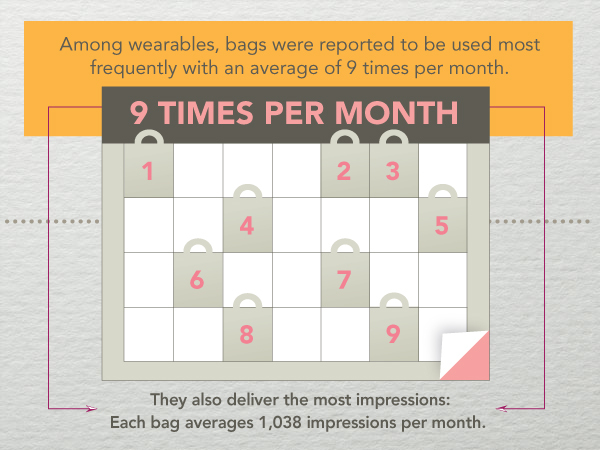 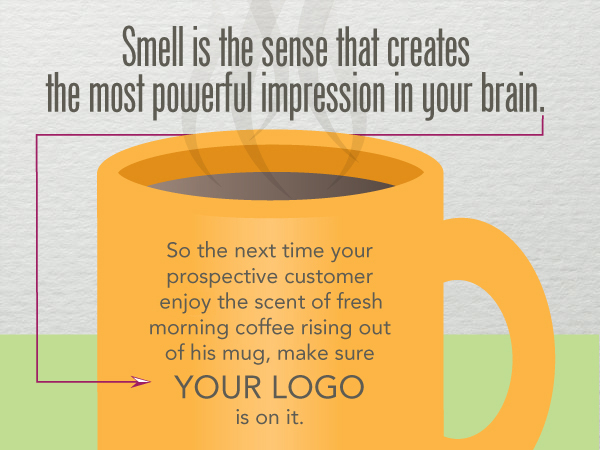 The slides below showcase information and statistics on the effectiveness of promotional products.